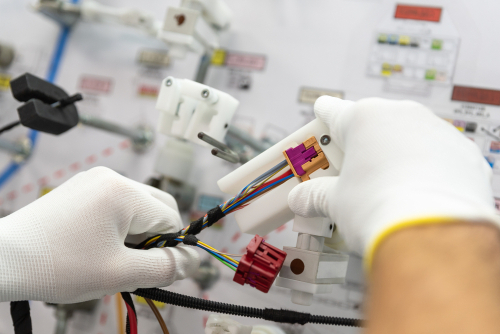 We offer a wide range of electrical wiring assembly services, with all experienced production operators working to IPC-A-620. 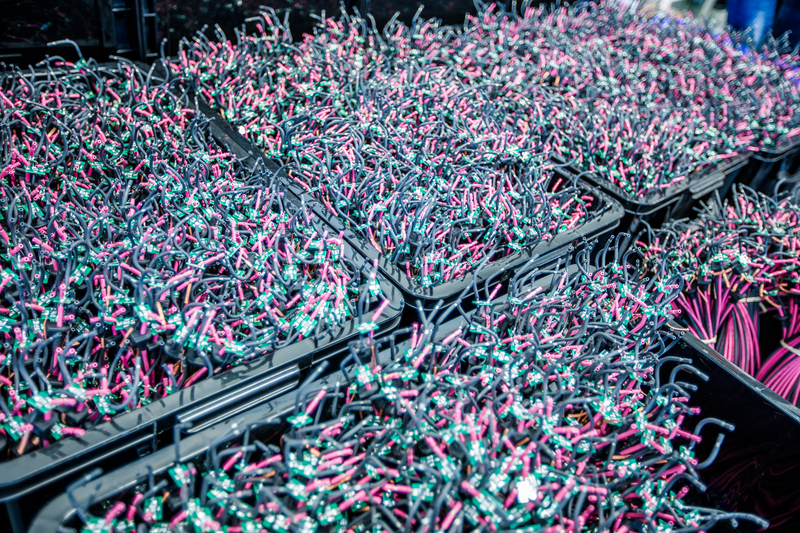 What standard do you follow for assembly of cables and wire harnesses? We have an experienced cable assembly and wire harness team that work to the IPC-620 standard. Do you offer military standard cable assemblies? 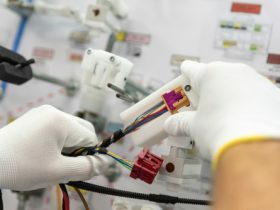 We work with a range of Defence and Aerospace customers, supporting their cable assembly and wire harness requirements. 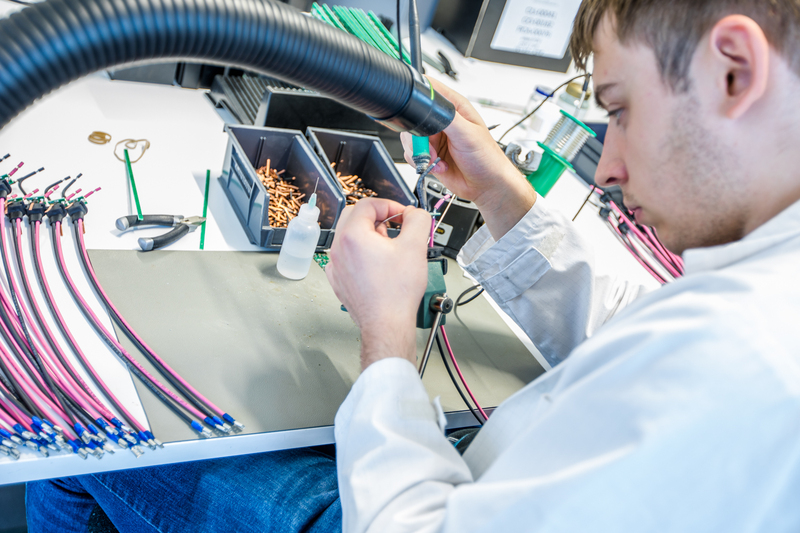 Our team have a wealth of experience in producing and reworking complex cable assemblies. 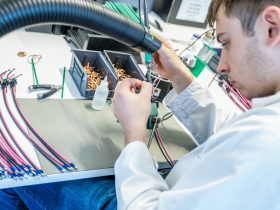 Can you produce cable assemblies at high volume? Yes, we have a number of high volume contracts. Our volume team use automated cut and strip machines to support the required output. Are you set up for low cost assembly? We have a trusted offshore supply chain that supports low cost material purchase. 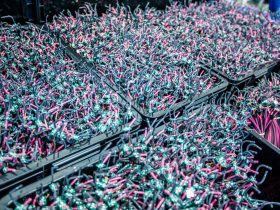 This, coupled with our efficient processes and specialised team allow us to offer very competitive pricing for cable assembly contracts.